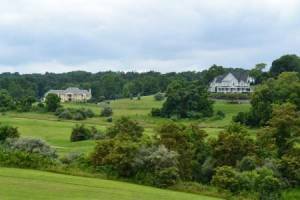 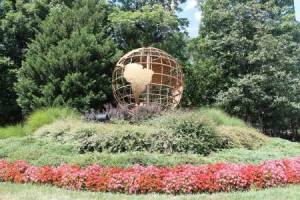 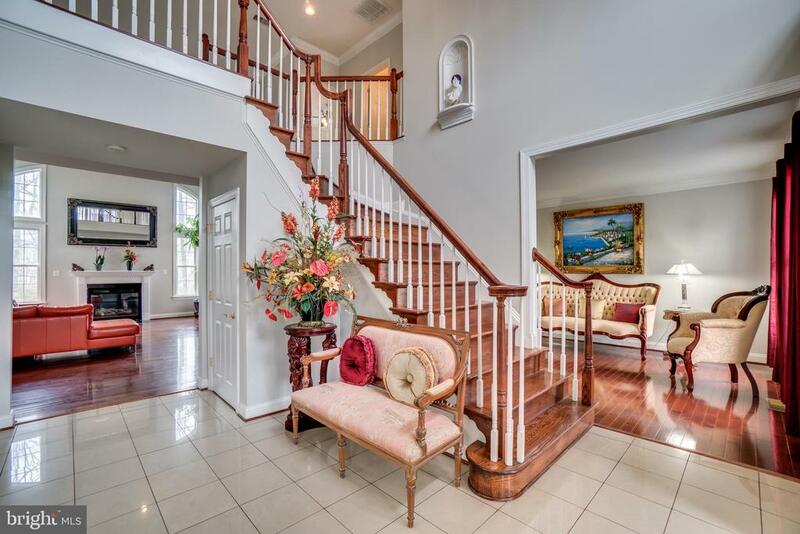 Welcome to Lansdowne on the Potomac! 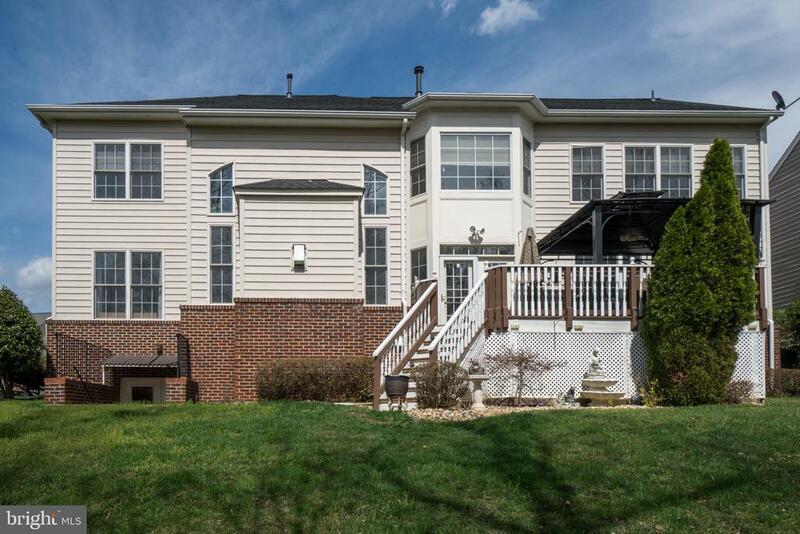 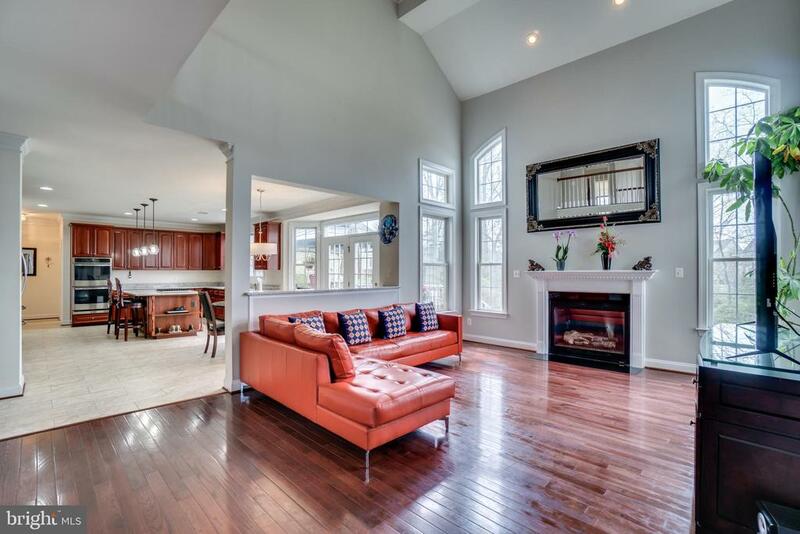 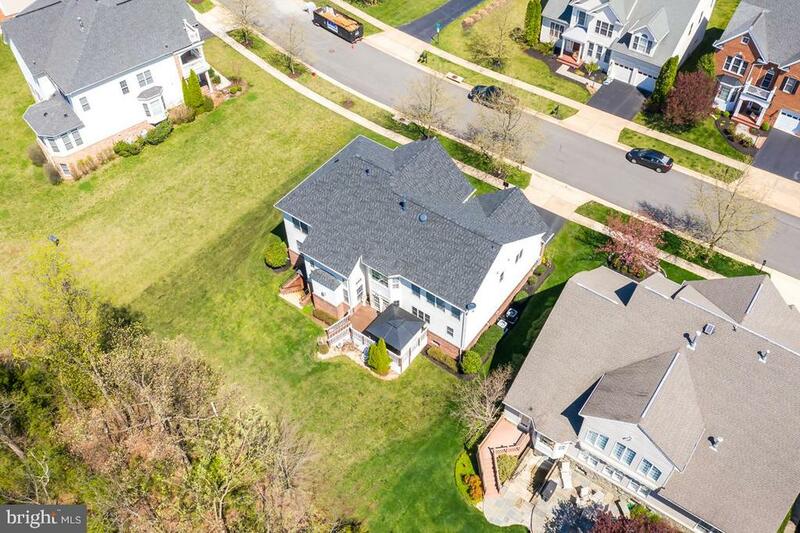 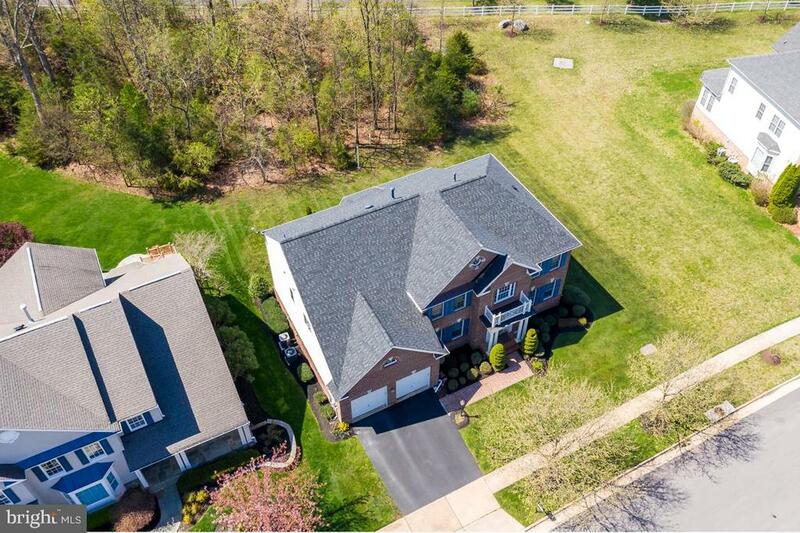 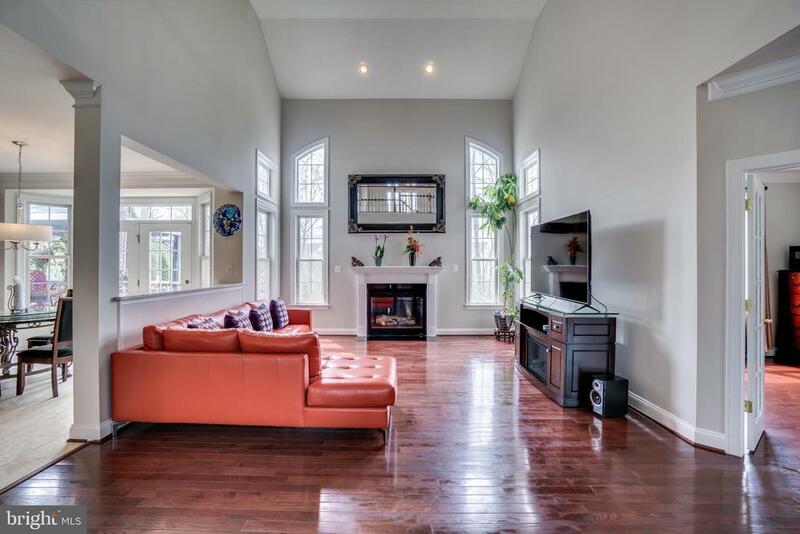 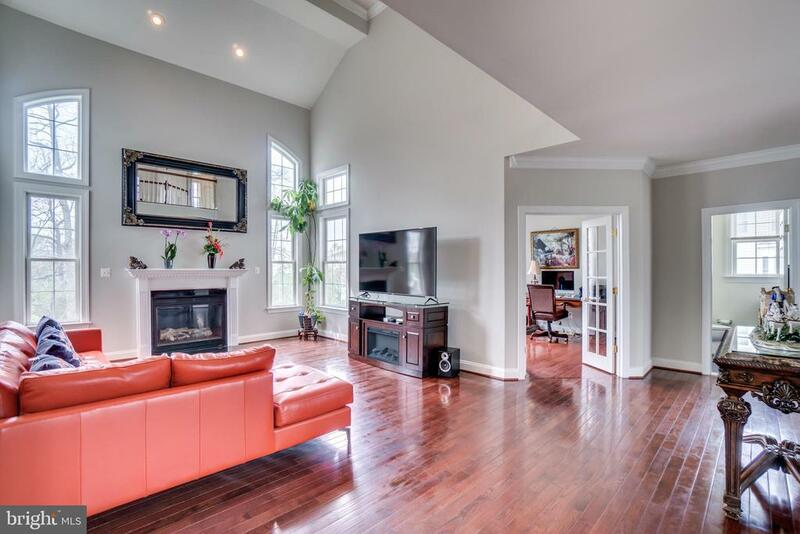 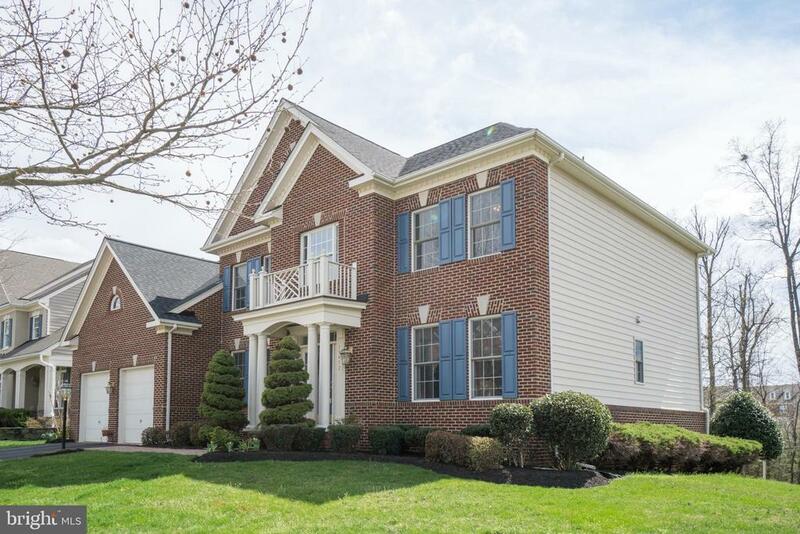 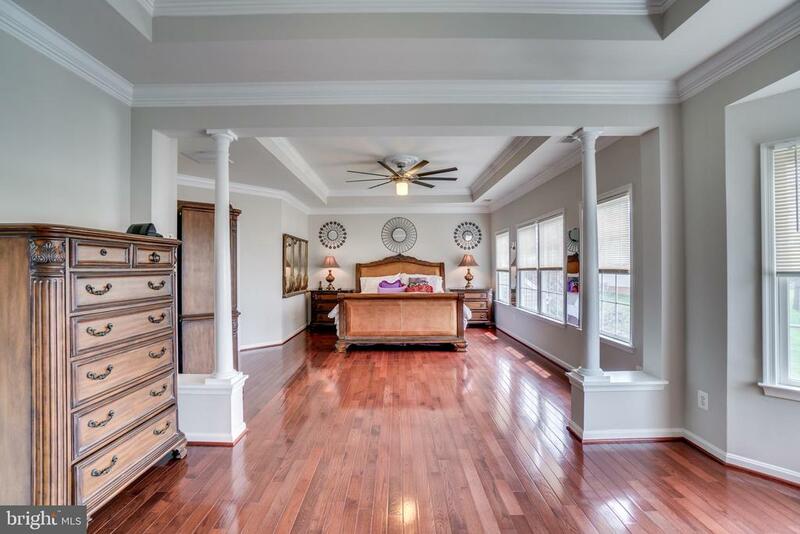 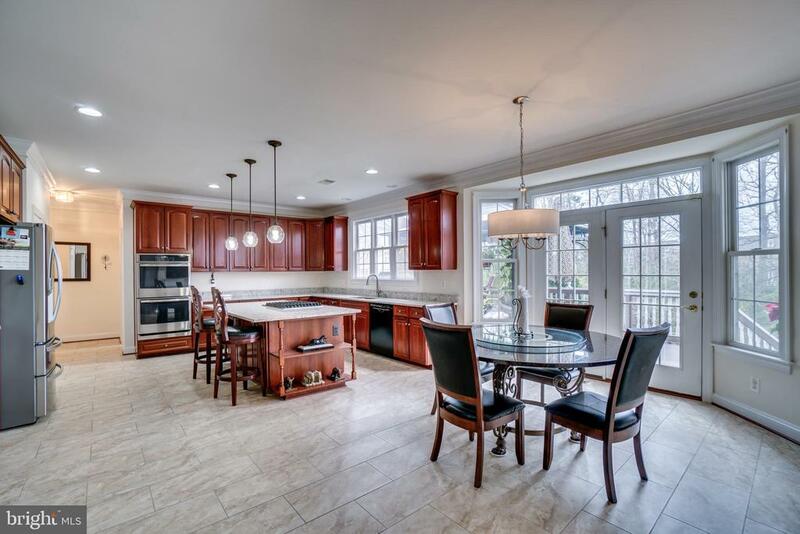 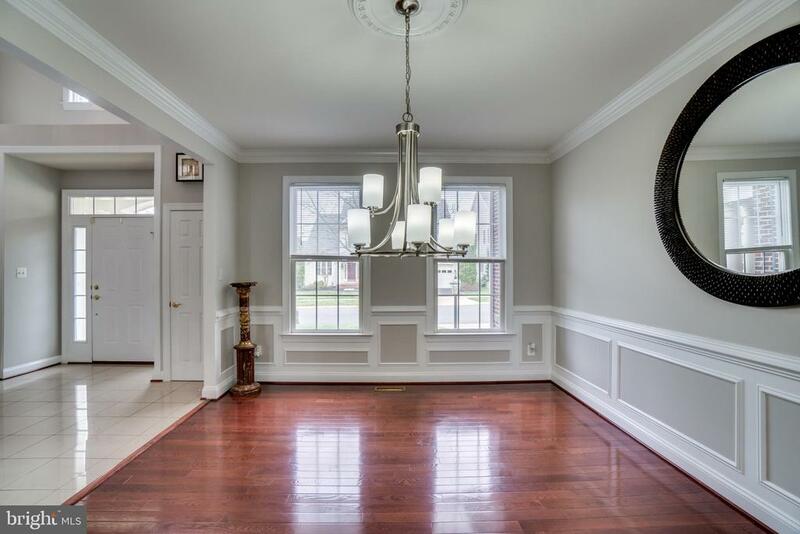 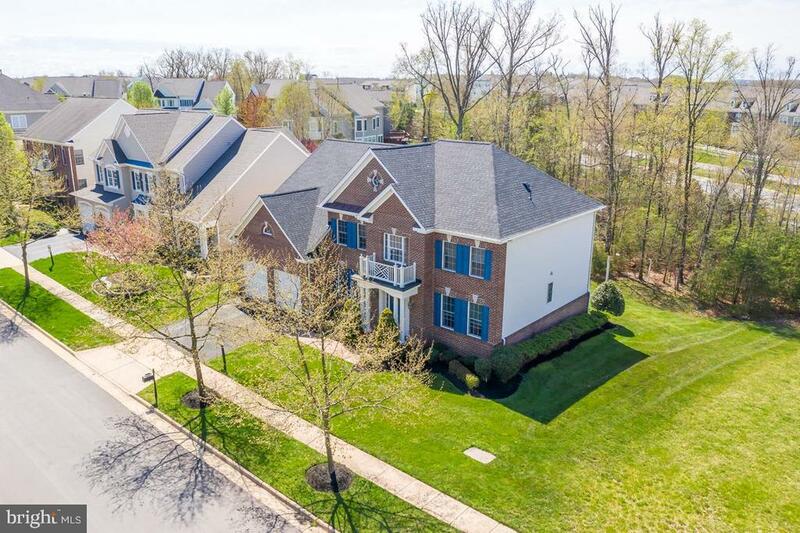 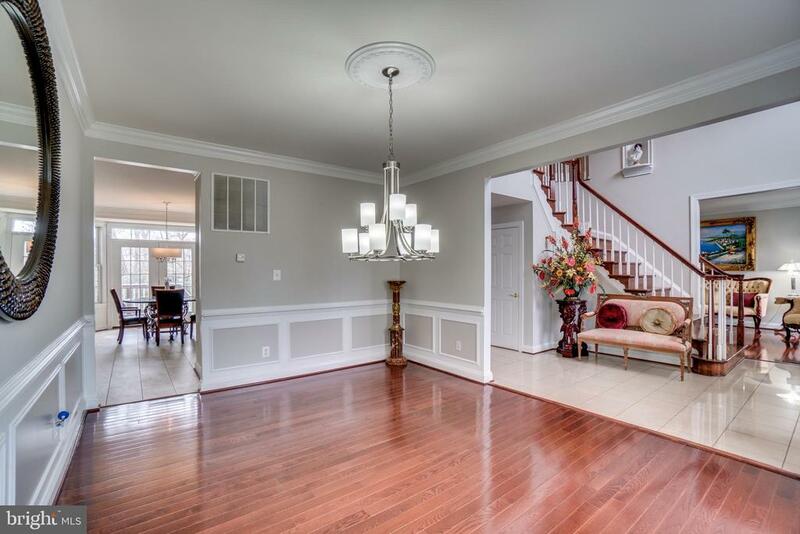 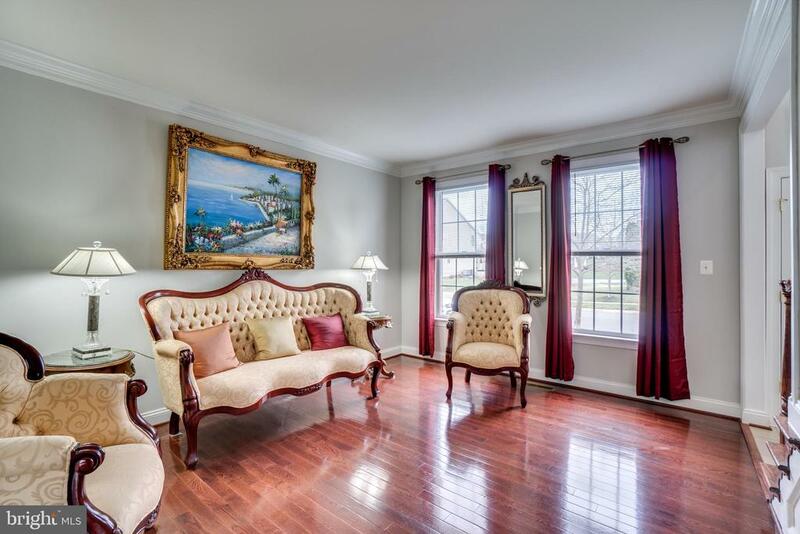 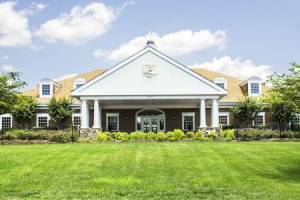 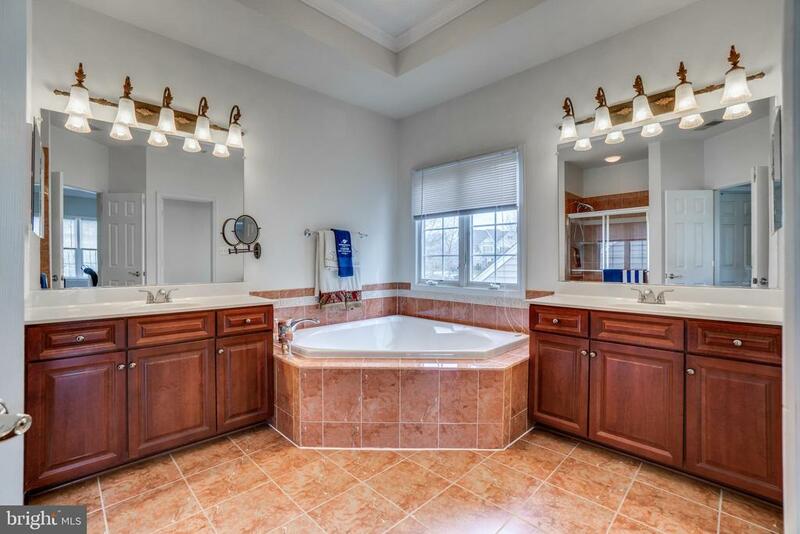 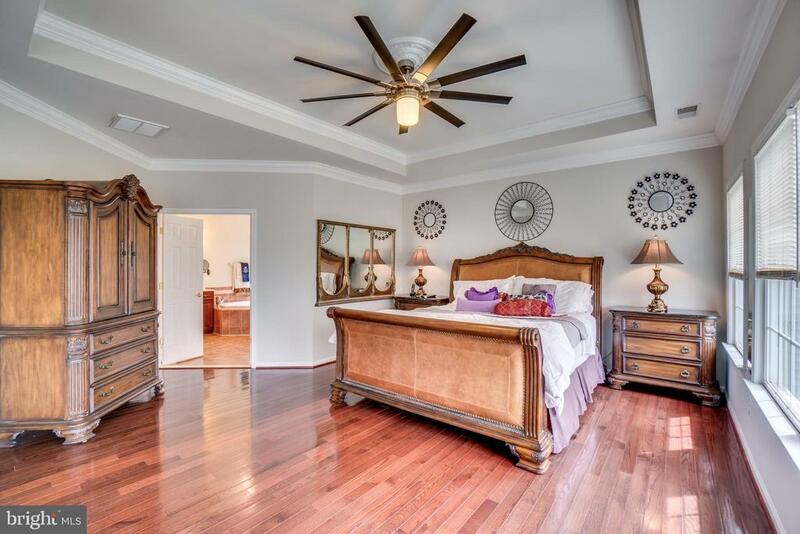 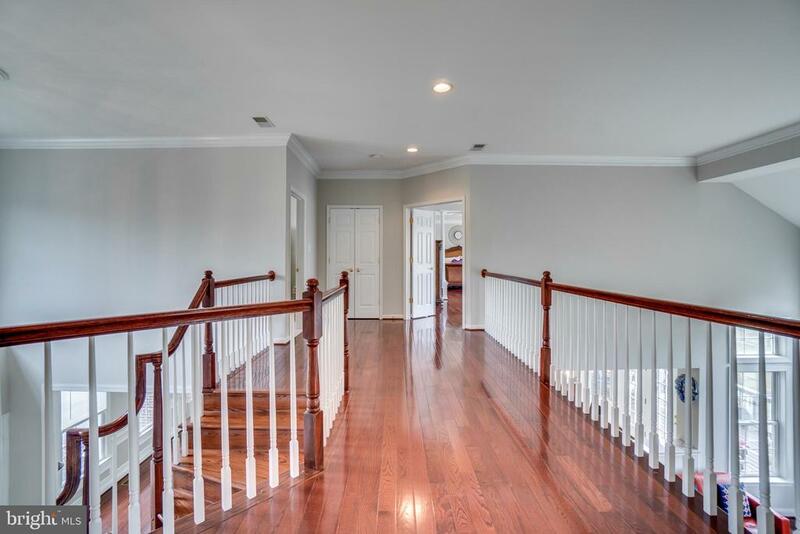 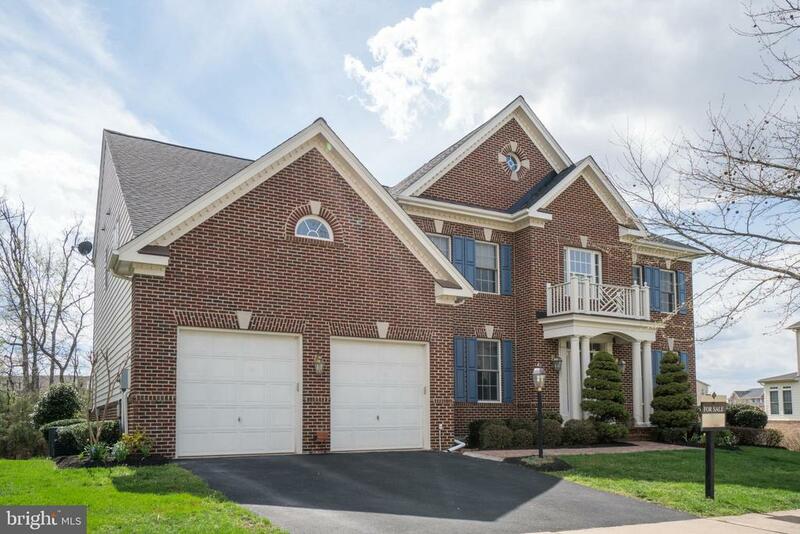 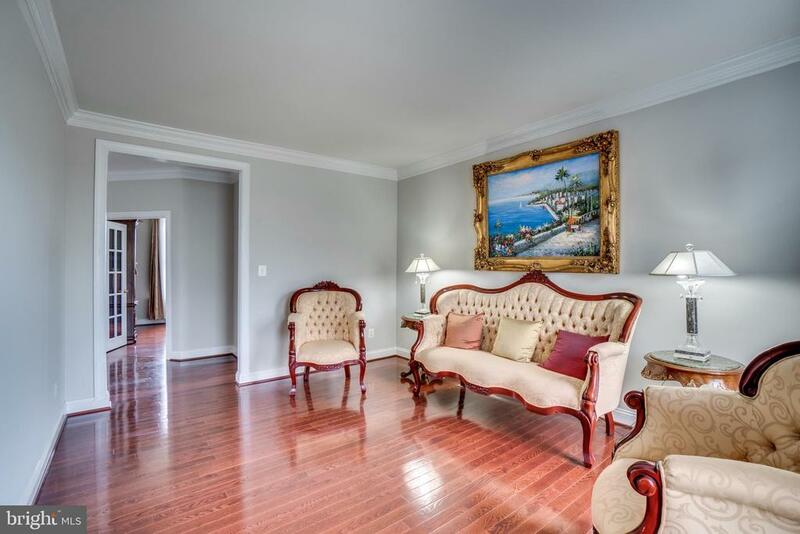 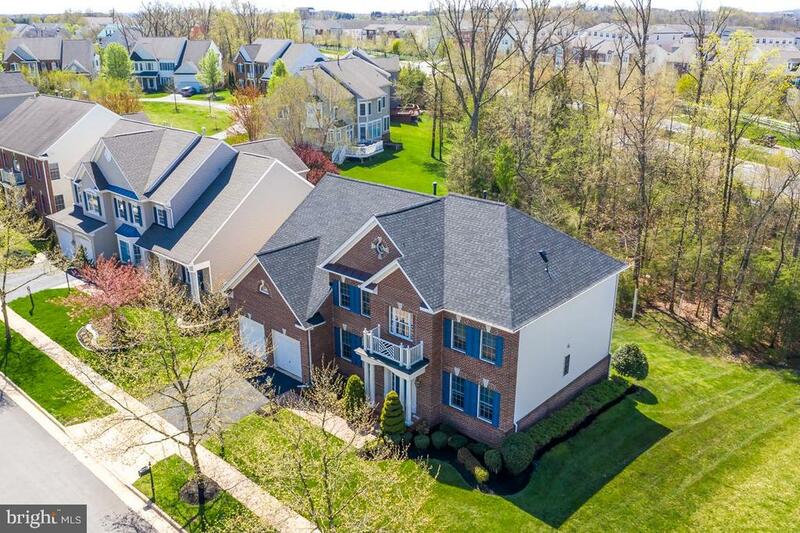 This Colonial beauty has over 5,300 sqft of finished living space. 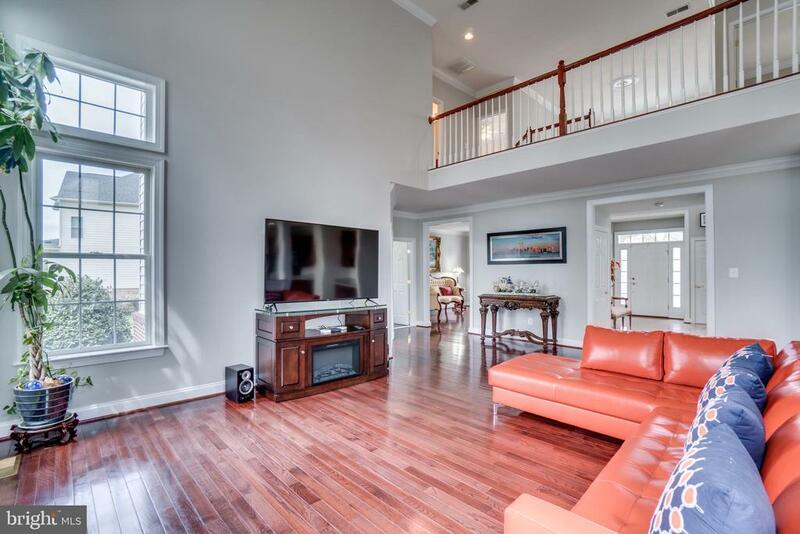 Enter the 2 story foyer and be awestruck by soaring ceilings and natural light, 19' ceilings and transom windows in the Great room. 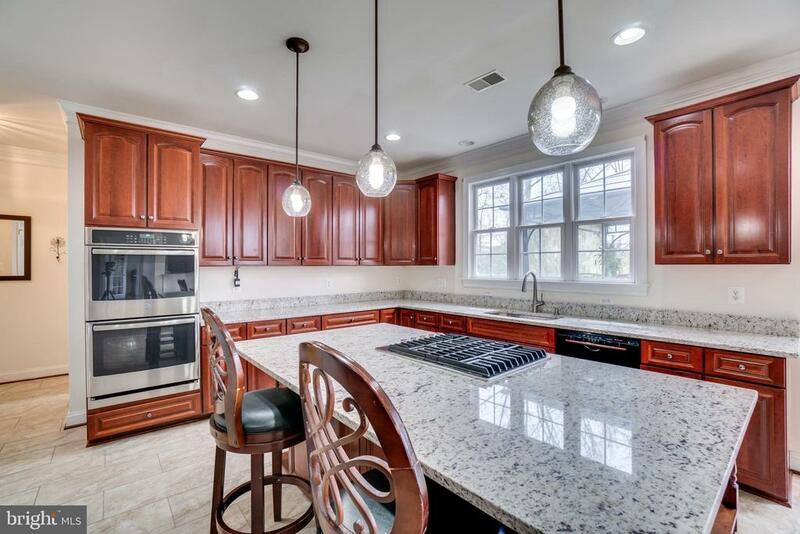 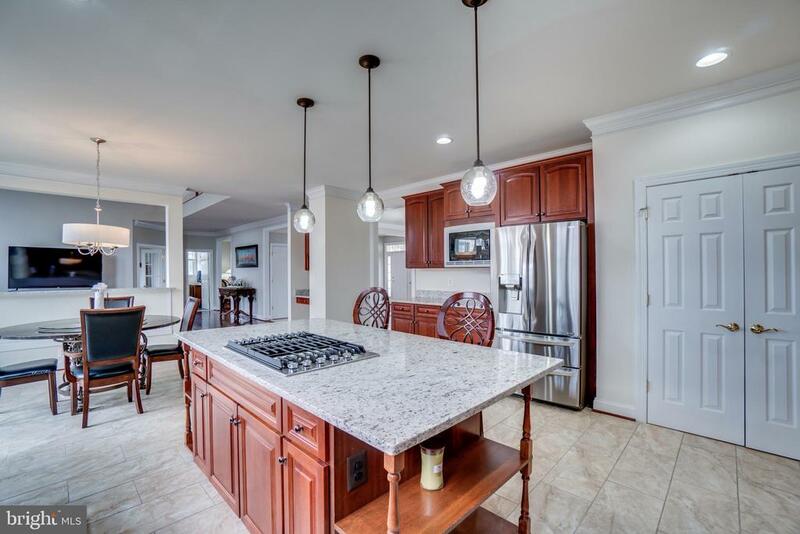 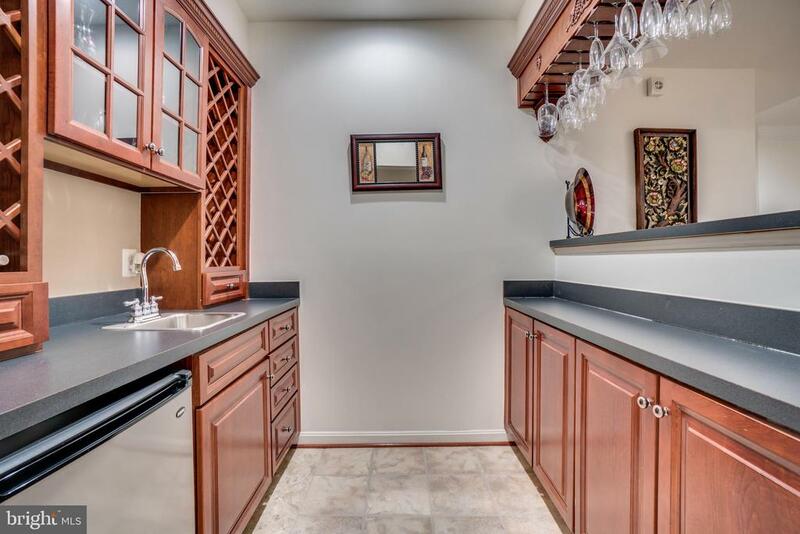 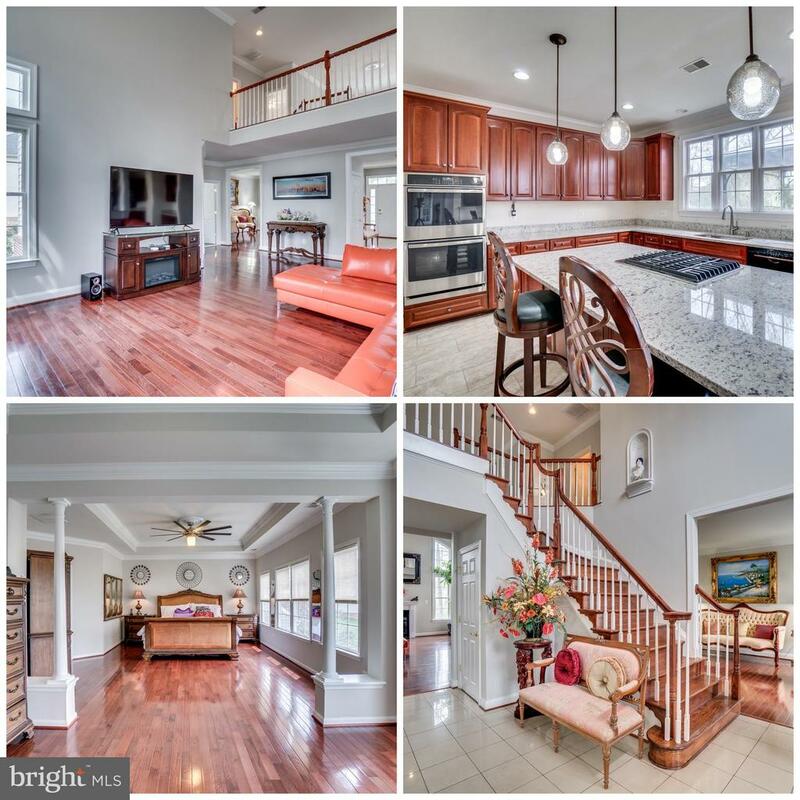 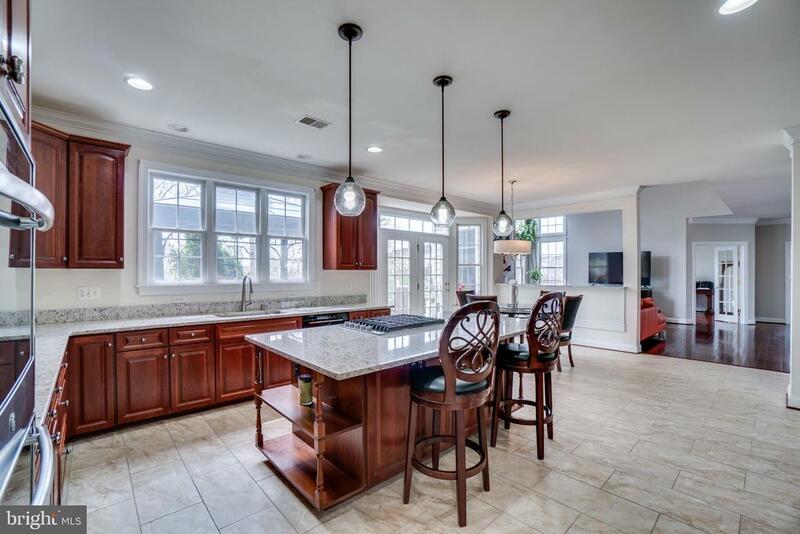 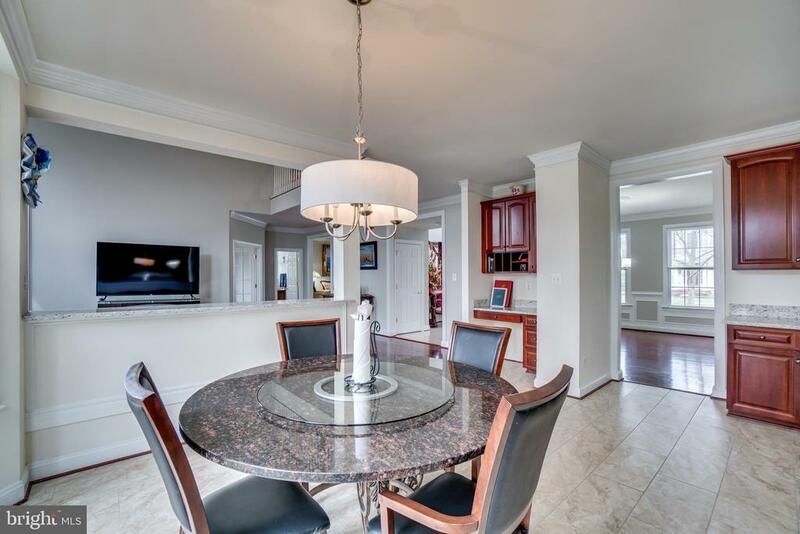 Be the toast of the town when you entertain your guests in a bright & updated kitchen that opens to the Great Room and flows out to a Composite deck w/ Gazebo. 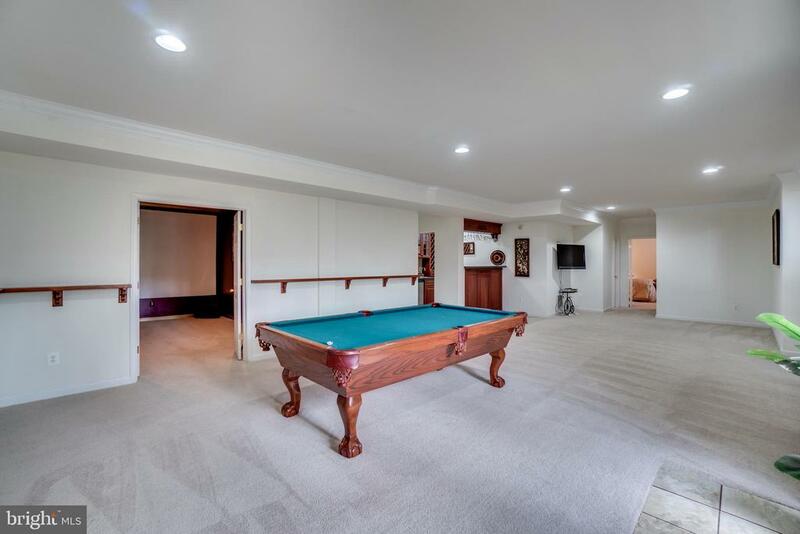 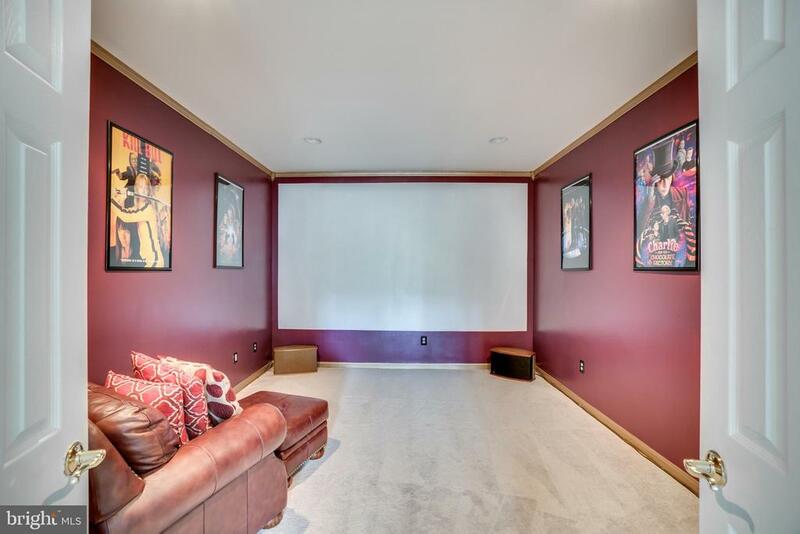 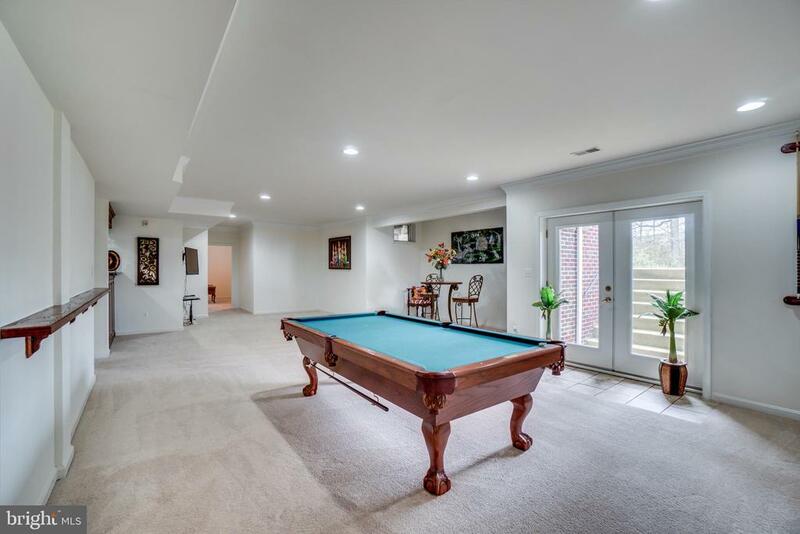 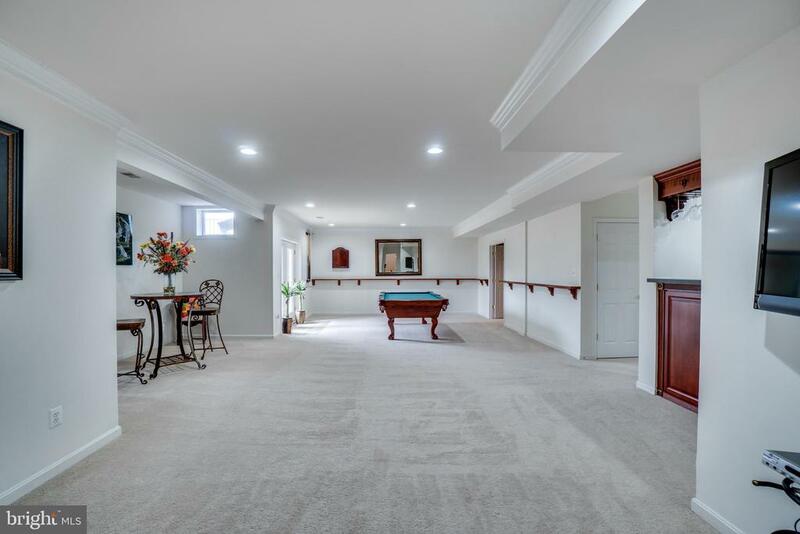 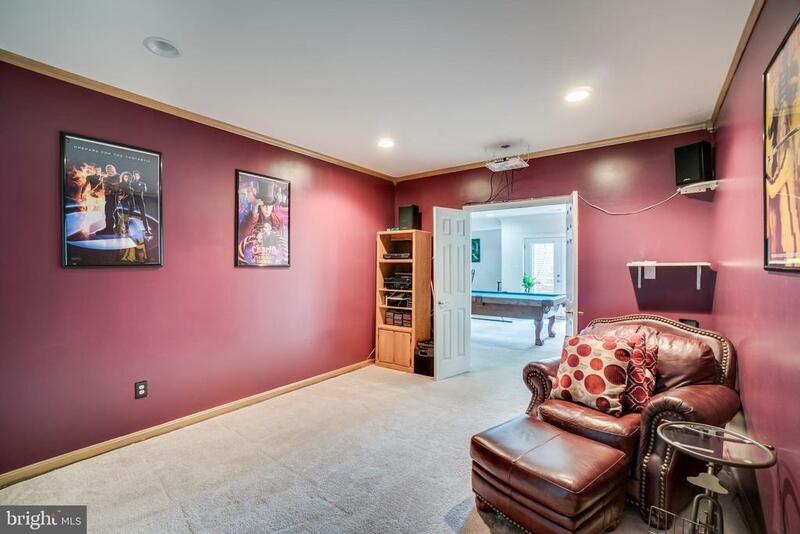 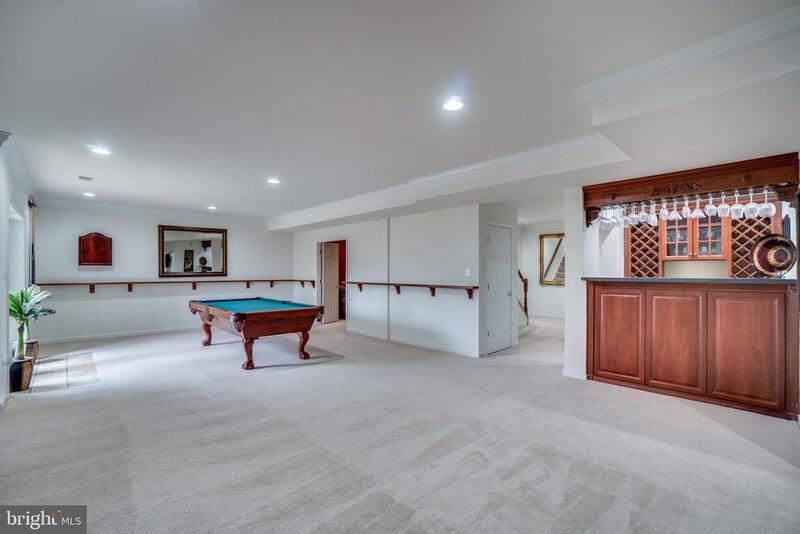 Fix yourself a drink in the Wet bar, catch a flick in the Media room or find the perfect place to unwind with family and friends in the rec/game room. 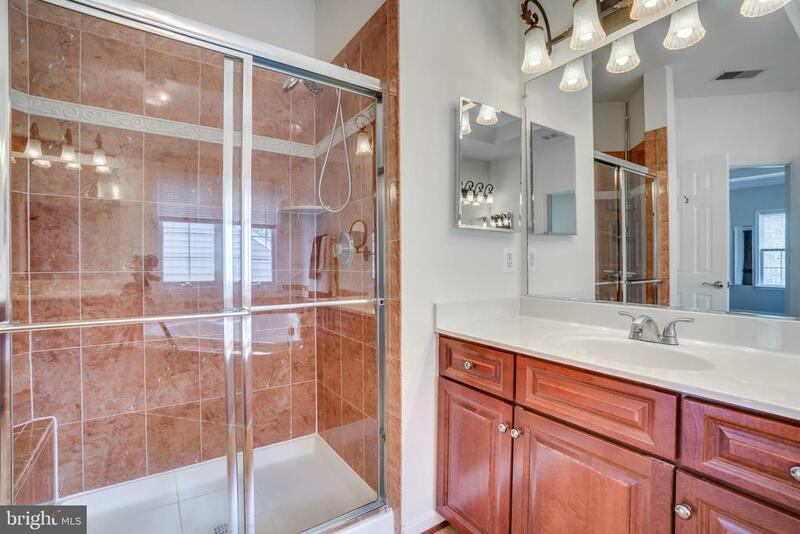 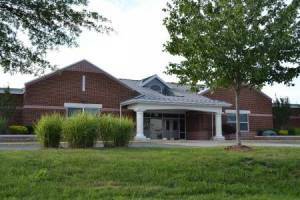 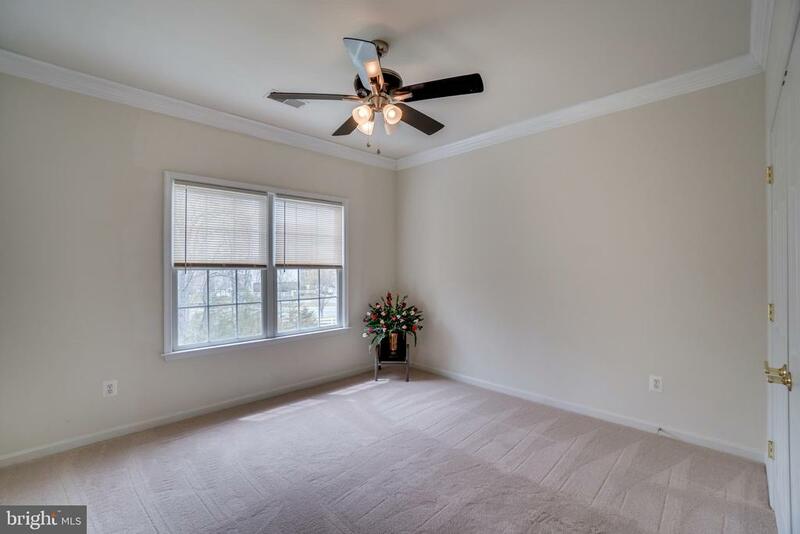 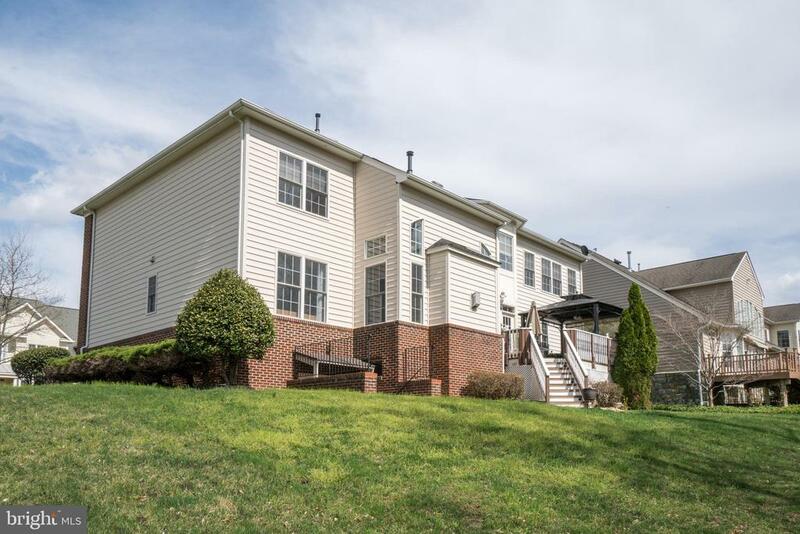 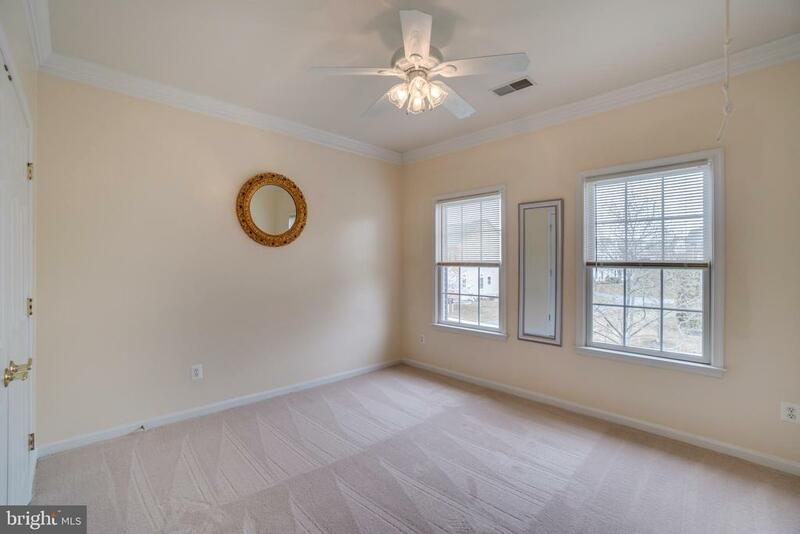 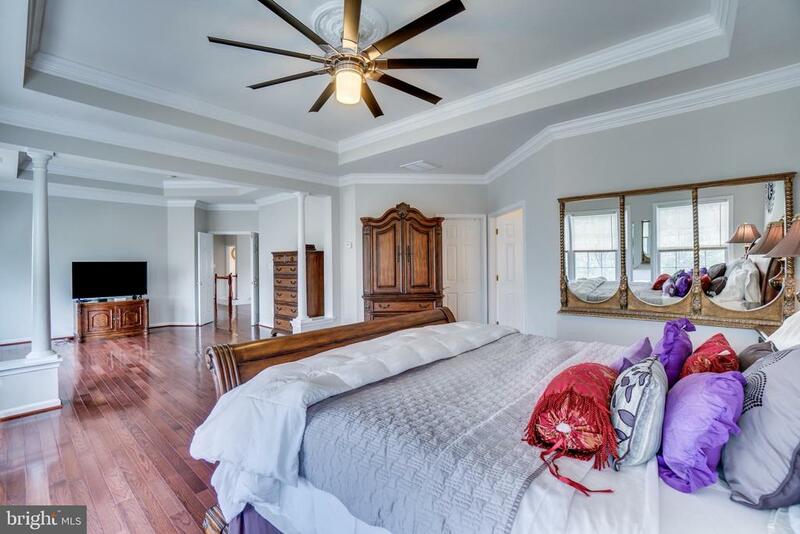 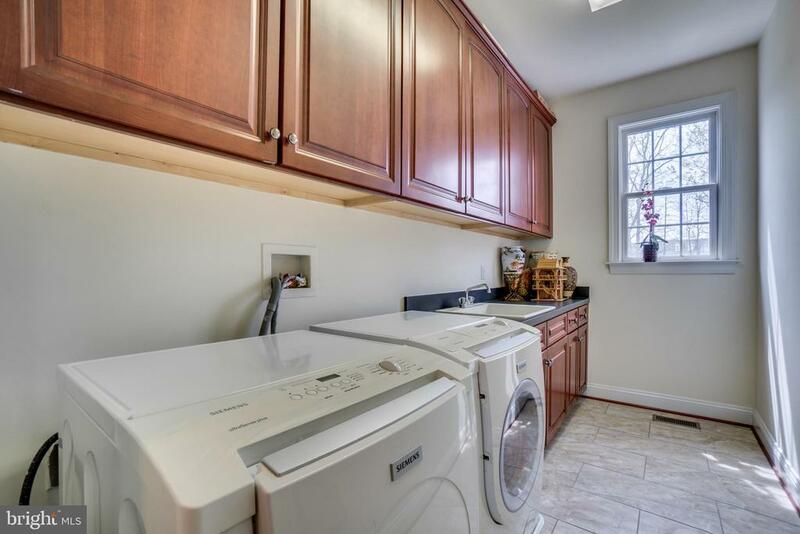 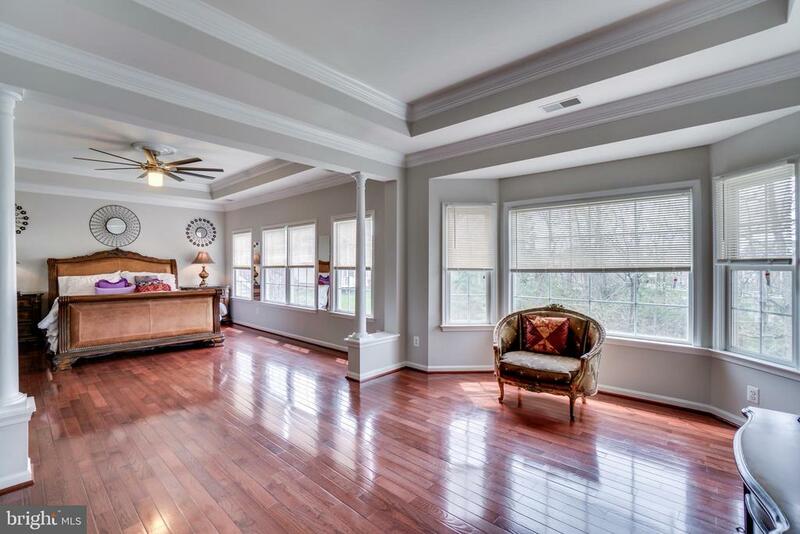 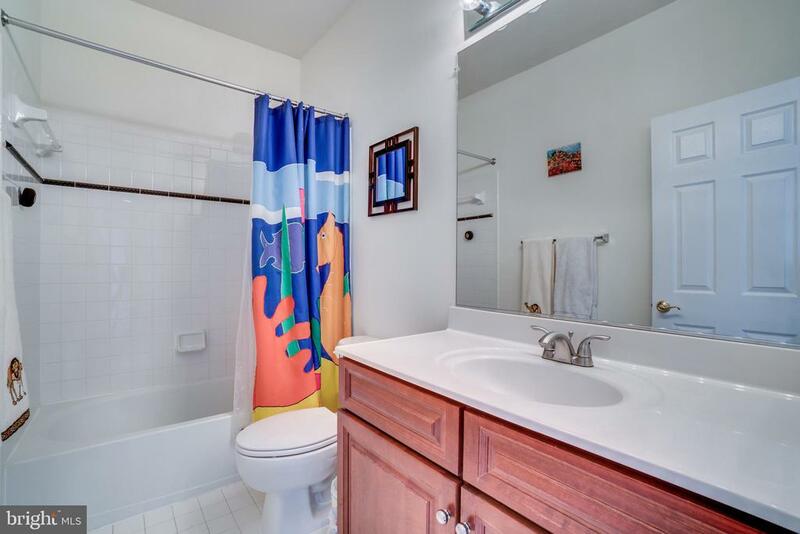 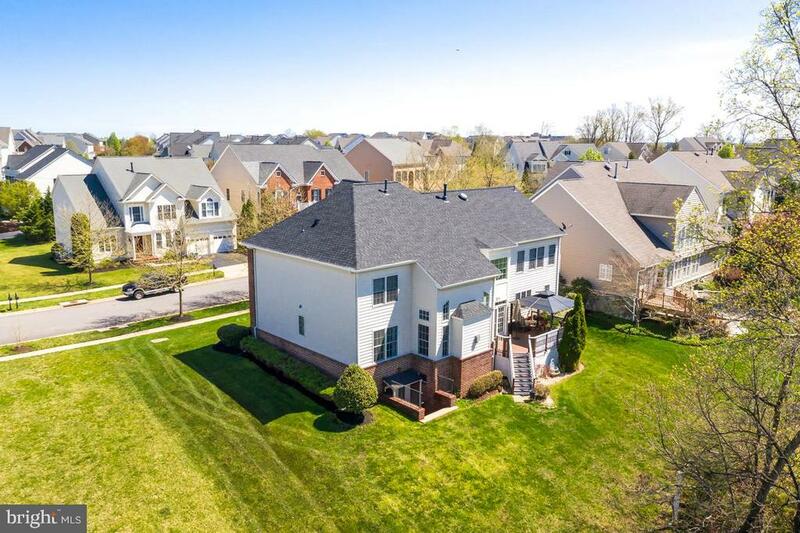 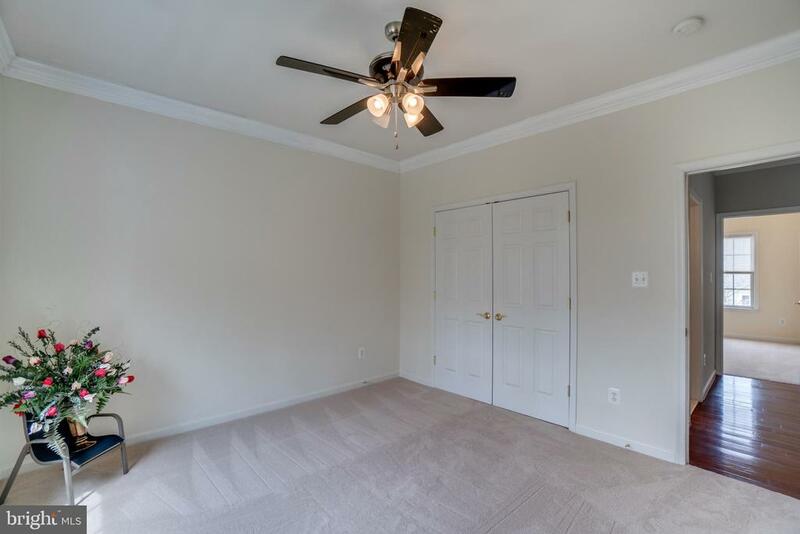 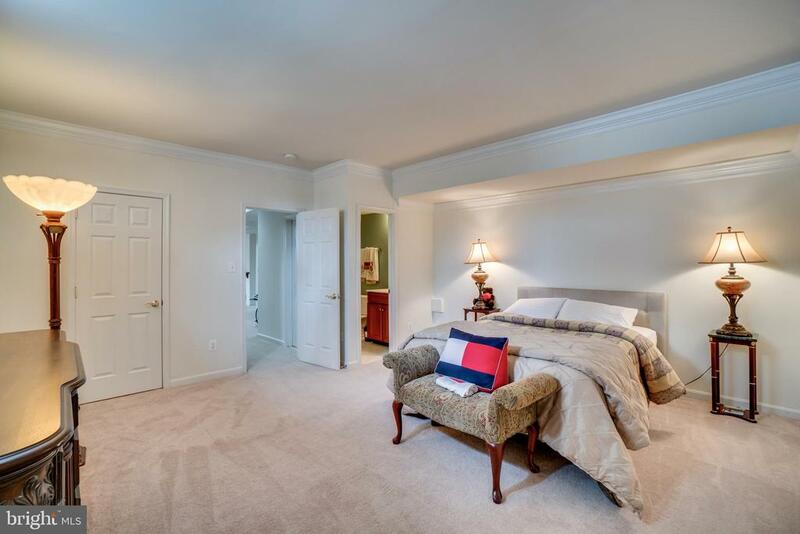 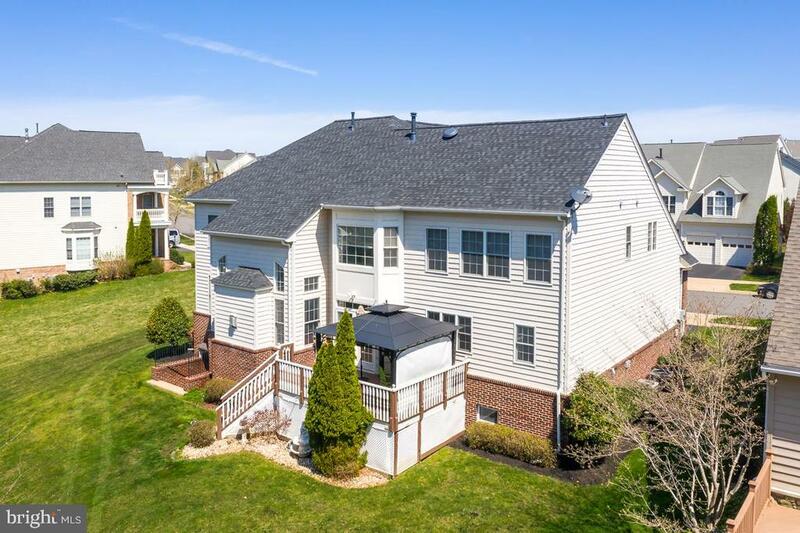 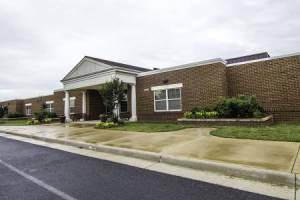 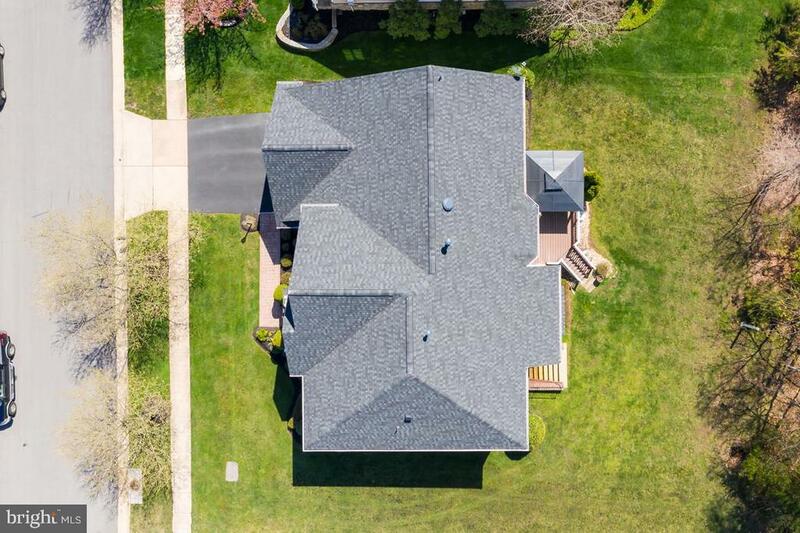 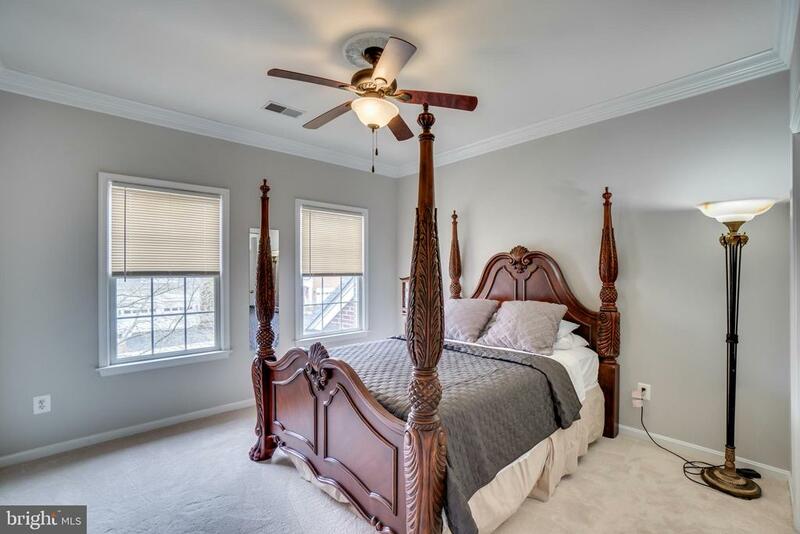 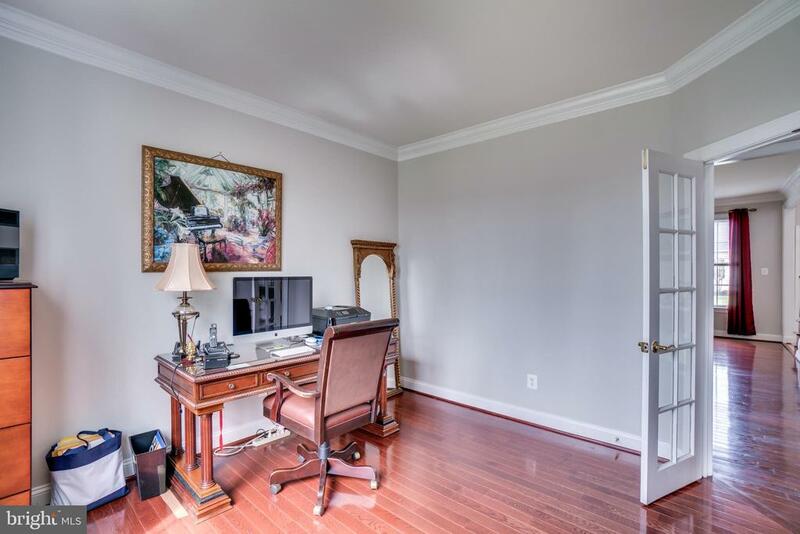 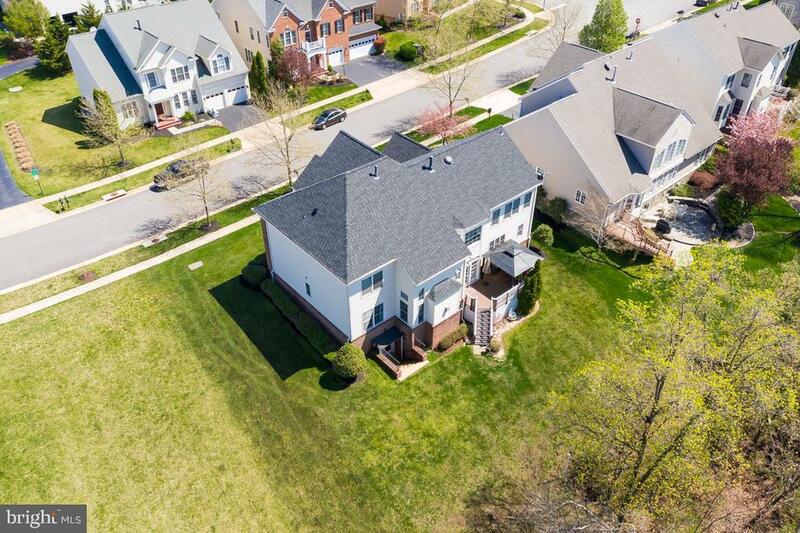 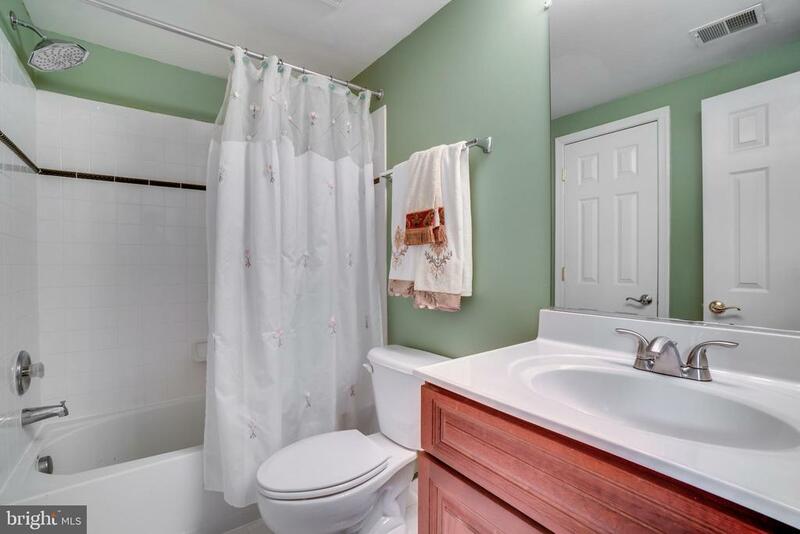 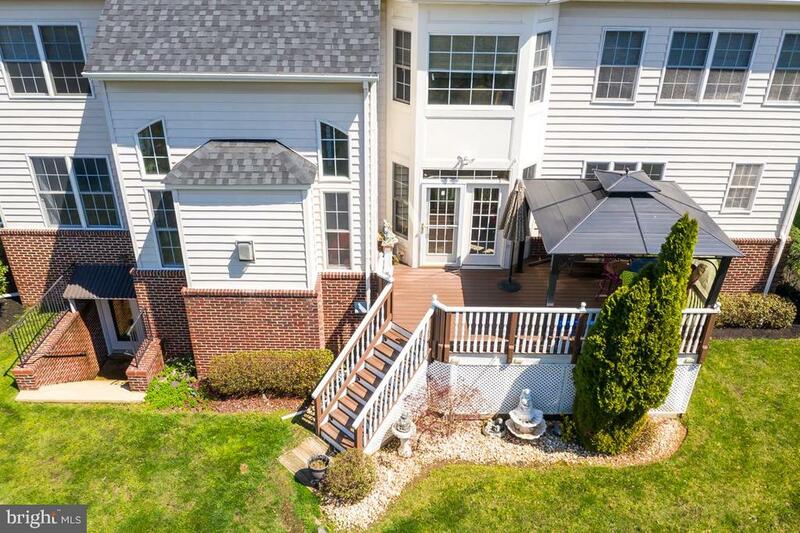 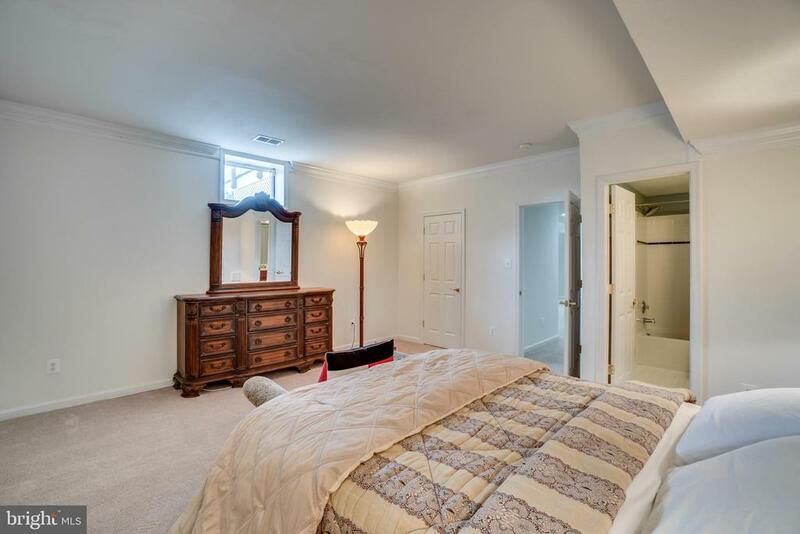 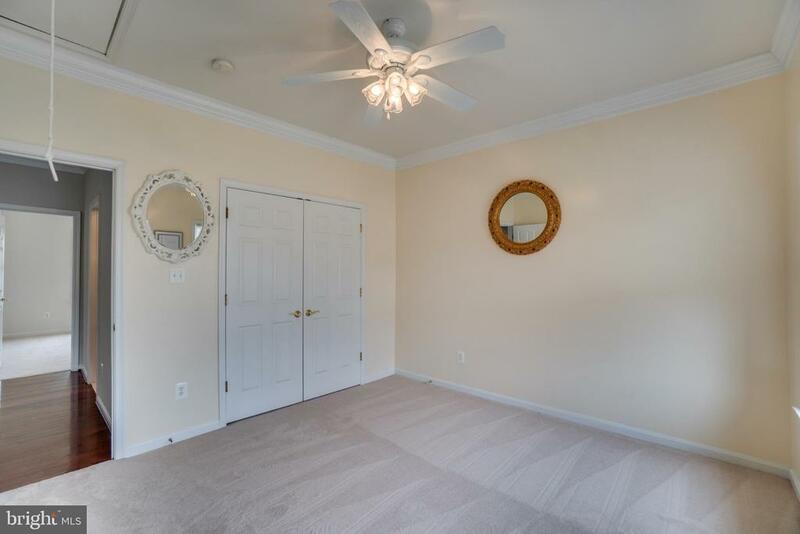 With plenty of space to grow; Owner's suite features a sitting room, hardwood floors, tray ceilings, a huge expanded walk-in closet, 3 additional rooms and a full bathroom & bonus room suite in the basement.